As most of you know I LOVE to label everything! Not only label things, but I absolutely a.d.o.r.e. 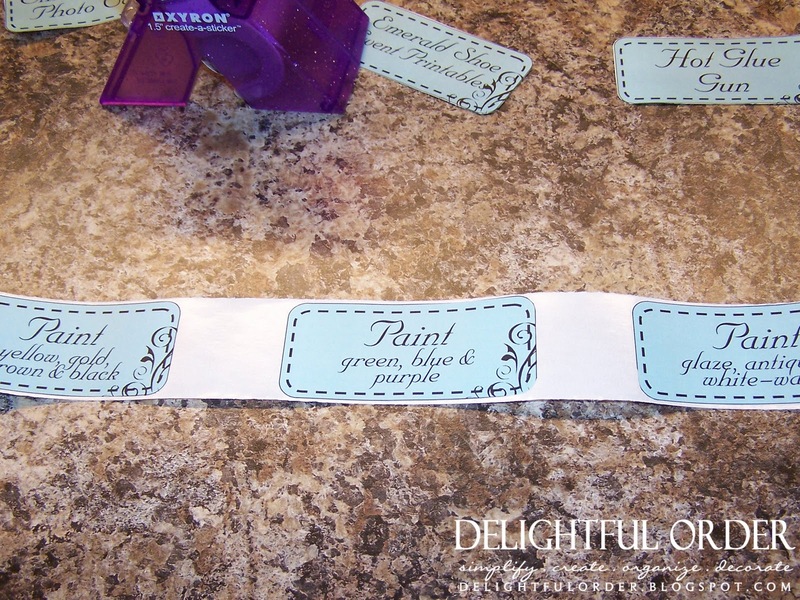 labeling everything with cutesy labels. I love designing the labels too, and you’ll find all my designs RIGHT HERE in my Etsy shop. My hubby teases me… he says that if I could, I’d label him and the boys too. ;) Silly guy! Most of the time I remember their names. ;) BUT just like most moms, there are times that I’ll call out all four of my boys’ names before I get the right one. ;) Don't you do that? The labels in my shop have become some of my most popular sellers. There are even edit-able labels. These are PDF files that you can type your own words in. Believe me, I’ve gone back to many of them to quickly label something and it’s so nice and convenient! BUT how in the world do I make the labels stick to bins or baskets? This question has been emailed to me multiple times. 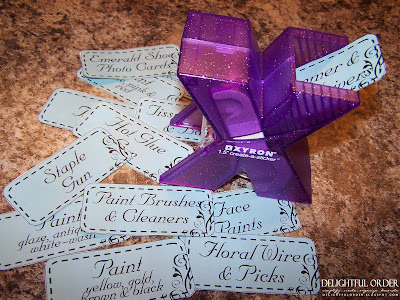 So many times that I decided it was time for a specific post on how to attach the labels to bins. 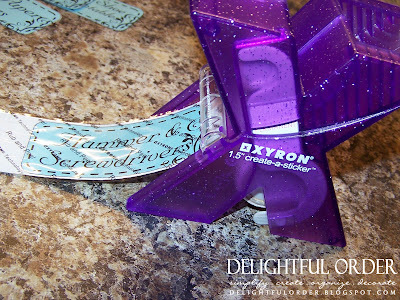 I’ve talked about the Xyron sticker makers in some of my previous posts. My very favorite sticker maker is the 5” create-a-sticker. I got mine from Wal-Mart. You can find them at Craft Warehouse and Michaels as well. VOILA! It’s a sticker!! Just like that! Simple as pie. Pop your new sticky label right onto a bin, basket, tote, wherever and you’re done. You can get permanent or removable cartridges. So you can choose if you want to be able to take it off the bin/basket in the future. I like to use the permanent cartridges. and the smaller sticker maker works similar and can also be found in the same stores. 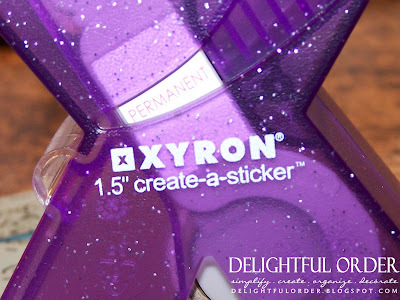 I LOVE LOVE LOVE the Xyron create-a-sticker(s)! The 5” one is currently one of my most favorite things in my craft room! Here are the labels that I have available right now. Be sure to check my shop often, as I’m continually adding more items. Love those little sticker makers too!! Love your blog!! Wow!! These sticker makers seem very useful!! Thanks for showing how they work! I would LOVE one of those!! Life is much easier when everything is labeled. Love your labels! Happy July 4th to you! Cute cute! I've never seen these - well maybe I have but didn't pay attention to what they WERE! Looks like fun!